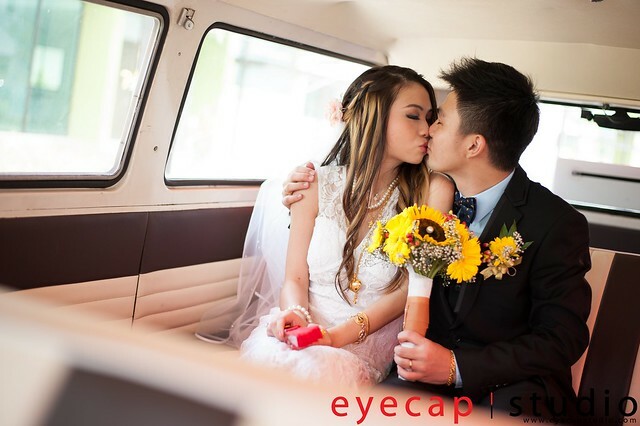 Our wedding day (actual day) photography promotion package is back! Effective from Oct 2014 till 31st December 2014!! !